March Madness will soon be upon us. The 2015 NCAA Division I men’s basketball tournament is set to start next week. If you've made the appropriate arrangements with your TV provider, you can watch every game on your Android phone or tablet (whichever one you feel most comfortable yelling at in public). 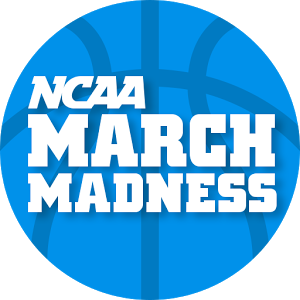 The NCAA March Madness app provides live access to 67 games spread across CBS, TBS, TNT, and truTV. CBS doesn't require a cable or satellite subscription, but the others do. It's that time of the year. Flowers are blooming, temperatures are rising, and college basketball is in full swing. Thankfully, ESPN has updated its Bracket Bound app to bring fans up-to-date with the latest scores, conference standings, and forecasts for the 75th NCAA Tournament. As before, you can quickly access game results, schedules, player and team stats, video clips, and team-related discussions on Twitter. With this release, ESPN has also added a customizable list of shortcuts in the navigation menu for your favorite teams.